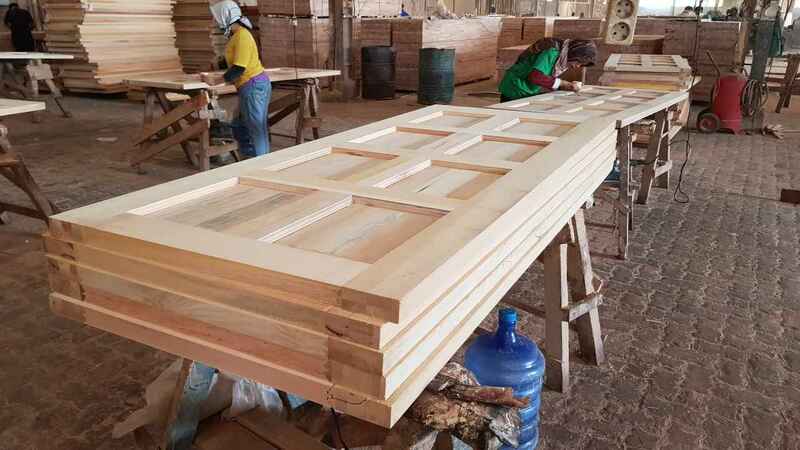 We are the producer of Wooden Doors, Flooring (S4SE2E, Finished coating), Door frames, and Products concerned the wood. Specie: Meranti, Similar Meranti, Durian, Merbau, Teak, Bamboo. Welcome for the worldwide valued customers. Pls don't hesitate to contact us if you have any inquries.